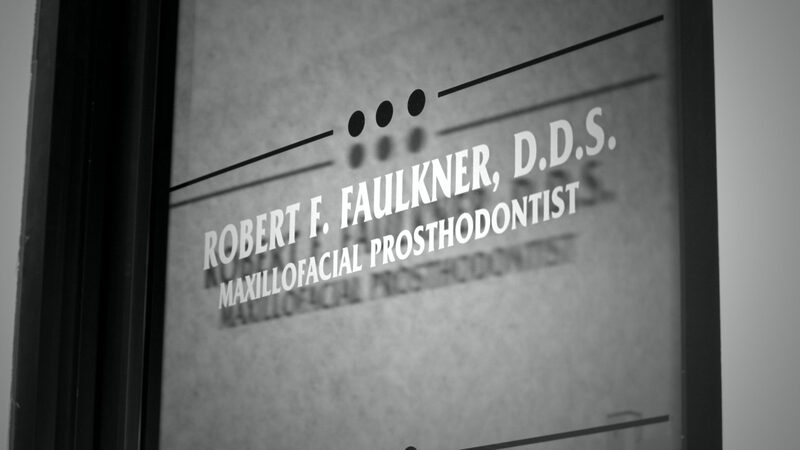 Case IV – Robert F. Faulkner, D.D.S., Inc. Patient Sally (not her real name) was referred to me by another dental professional in the area as Sally’s needs were more complex than they wanted to take on. As a prosthodontist, I have experience planning treatment plans over several months (sometimes years) and will coordinate with other dental specialists when the treatment plan requires. When the treatment was completed the patient was delighted with her new smile and her ability to chew appropriately.